Why have your stag in Ennis?? There are so many reasons to have a Ennis stag party. This is the ultimate party town and what a night you are guaranteed to have. Stag parties are very welcome here and businesses know exactly what stags want. There are plenty of great pubs, clubs and places to eat. To keep the lads busy during the day why not set out to sea and go on a boat cruise around the Cliffs of Moher or if you are looking for something really cool then you will be happy to hear that Ennis is where Father Ted was filmed and a Father Ted tour can be organised. If it’s more of a heart pumping, adrenaline fuelled activity you are after why not attempt rock climbing, a great activity for the more adventurous stag. If rock climbing isn’t your thing. Then why not try archery or for the surfer dudes out there, surfing is available for you! Ennis is a location not to be missed. 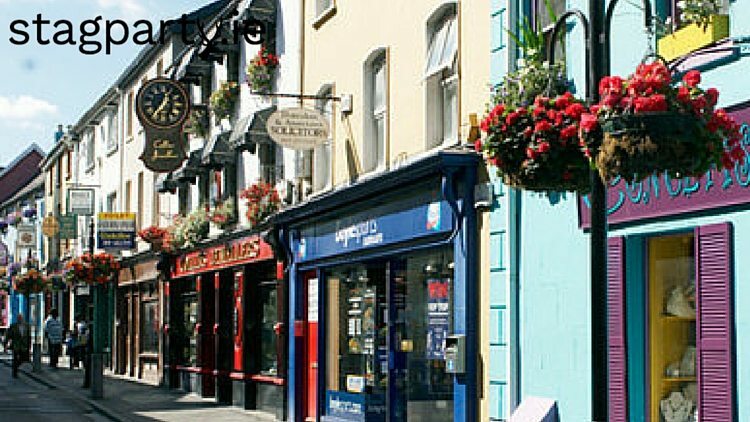 So if you are looking for the ultimate stag party we recommend Ennis. If you’re thinking of having an Ennis Stag Party, then make sure to check out our Ennis Stag Packages starting at €69pp!